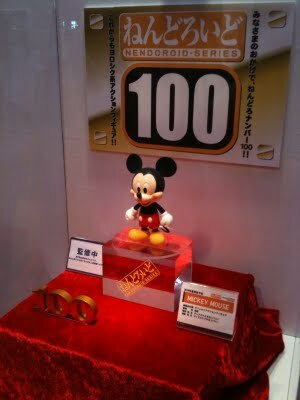 Wonfes 2010: Nendoroid Mickey & Figma MJ?! The event is going on right now and thanks to Danny Choo, we are getting live feeds and images straight from the event. For those who maybe don't know, Wonfes is the largest figure and custom figure kit convention in Japan. Most if not all of the major anime figure manufacturers are there showing off the newly announced pre-orders as well as some surprises. 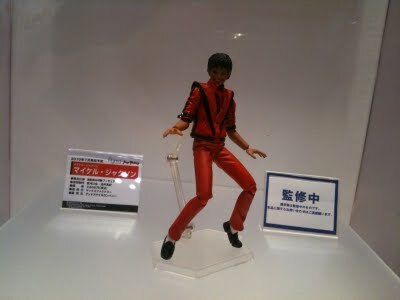 Anyways..this newley announced figma figure will surely be available in the US. 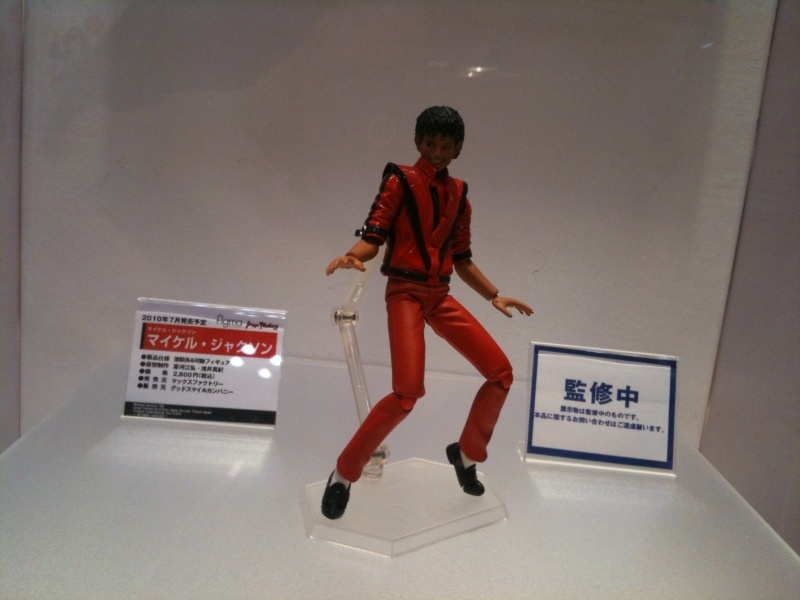 That's right, you saw that link correctly from Danny Choo, it's a Michael Jackson figma. Probably more figures to come, more anime news and more on that K-On! licensing mess in a few...for now let this news populate your mind and try not to hurt yourself with any blunt objects.